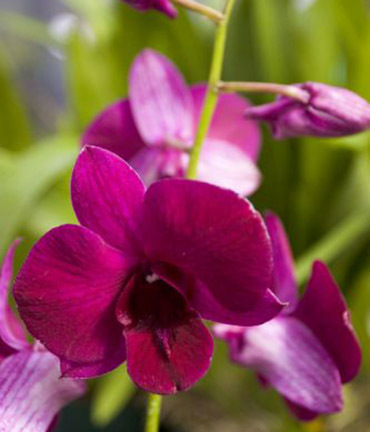 A blooming dark purple Dendrobium Orchid in a 4 1/4″ pot. 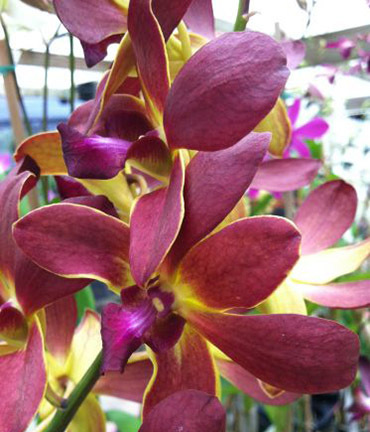 Arrives in bloom with an average of 5-8 long lasting flowers and/or buds. 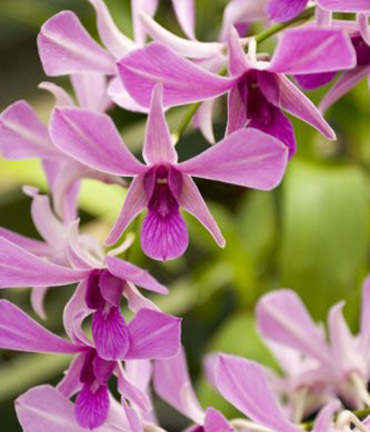 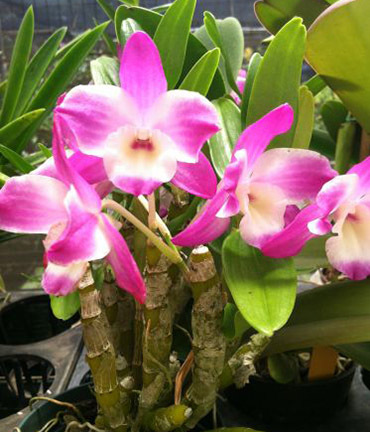 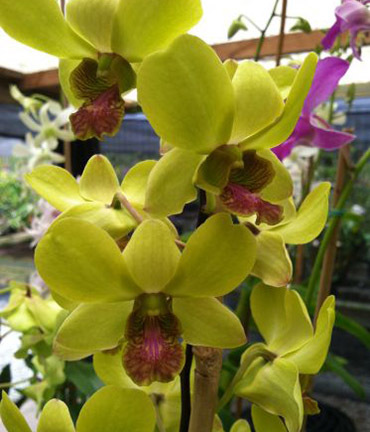 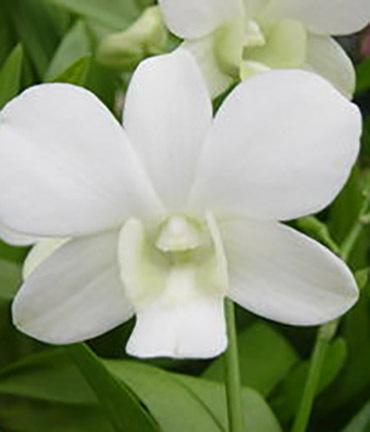 Most of our dendrobiums are also availble as seedlings (near blooming) in 2″ pots. 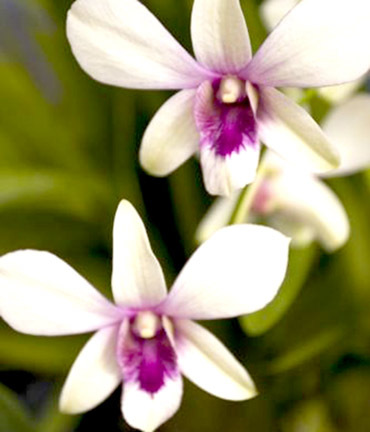 Please use the “contact us” tab to inquire.